After graduating from the Columbia University Graduate School of Journalism in 1976 with a fellowship, Robert Engelman traveled for nearly a year in Latin America, where he reported for the Associated Press and several U.S. newspapers. He later returned to Central America as a reporter for The Kansas City Times as one civil war ended in Nicaragua and another was flaring in El Salvador. Engelman's conversations with women and men in villages and shantytowns, and his up-close views of denuded forests, ill health, poverty, and violent conflict inspired a deep interest in the link between natural-resource scarcity and the steady growth of populations. Equally striking for Engelman were the women who shared with him their wish to wait as long as possible before having more children. 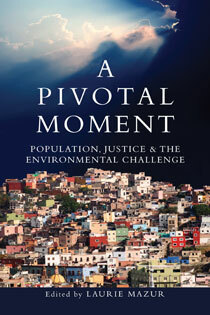 After another dozen years as a newspaper reporter, covering stories that ranged from presidential campaigns to climate change, Engelman followed a growing conviction that the link among women’s lives, population and the environment was central to the world’s biggest challenges and took a job directing research for a non-profit focused on population and family-planning policy. 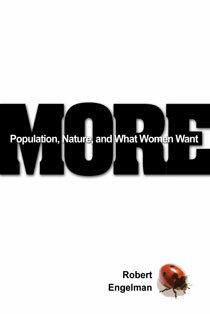 Traveling to countries throughout Asia, Africa, and Latin America, he conducted the interviews and heard the stories that enliven the pages of More: Population, Nature, and What Women Want (May 2008, Island Press). 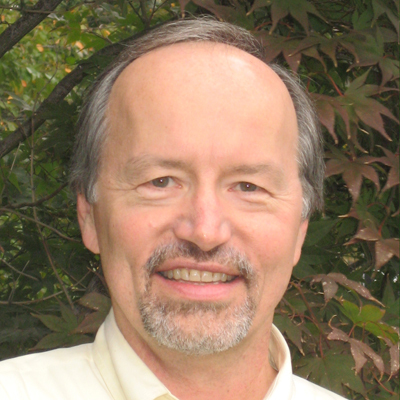 Engelman is now vice president for programs at the Worldwatch Institute, a globally focused environmental research organization based in Washington, D.C., where he provides strategic direction for the Institute’s research and programs. 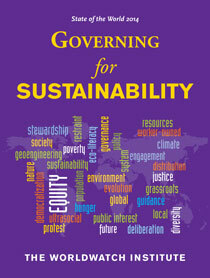 He has written extensively on population’s connections to environmental change, economic growth, and civil conflict. He was founding board chair of the Center for a New American Dream, a non-governmental organization working to make U.S. consumption of energy and natural resources a sustainable model for the world. He has served on the faculty of Yale University as a visiting lecturer, and his writing has appeared in Nature, The Washington Post, and The Wall Street Journal.